I like churches. The architecture. 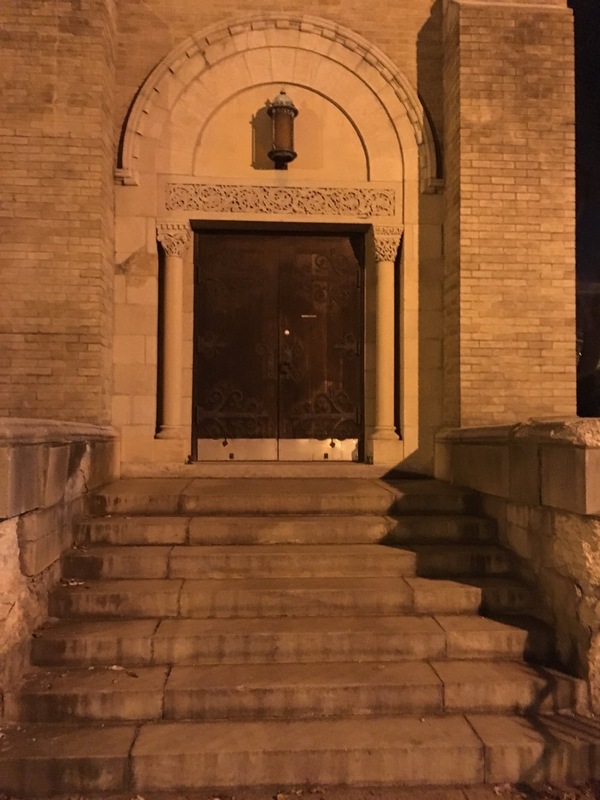 DC’s depth/density in the number and variety of Christian churches is second only to Europe’s This is north corner door of St. Thomas Episcopal, built 1875. S and 16th, N.W.. Last night about 10:30 PM. Never noticed it before.